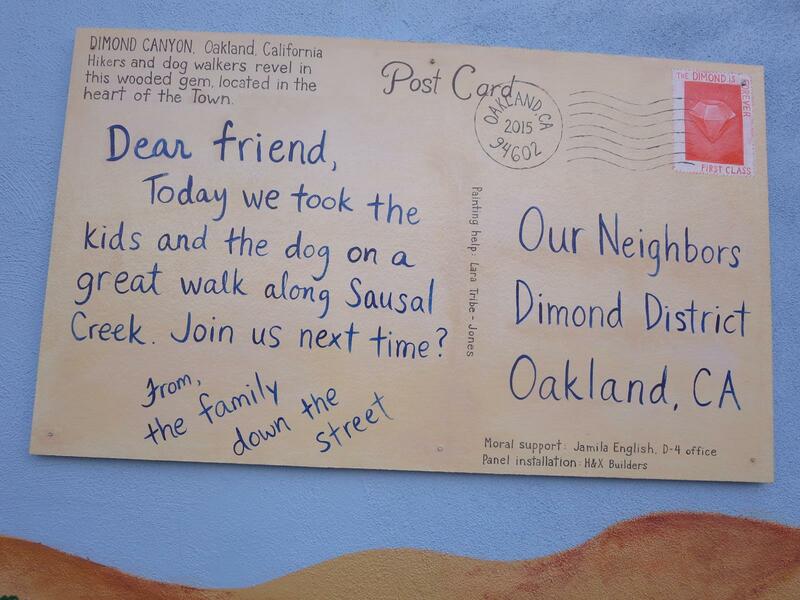 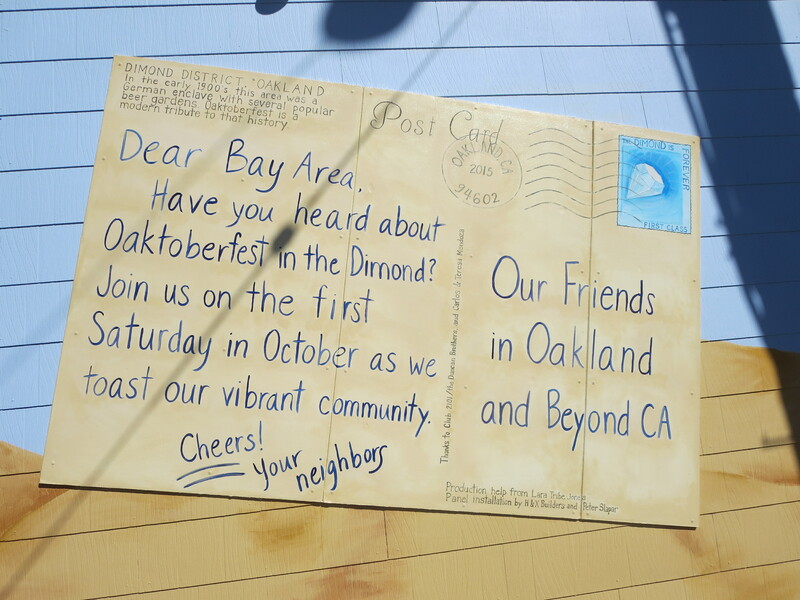 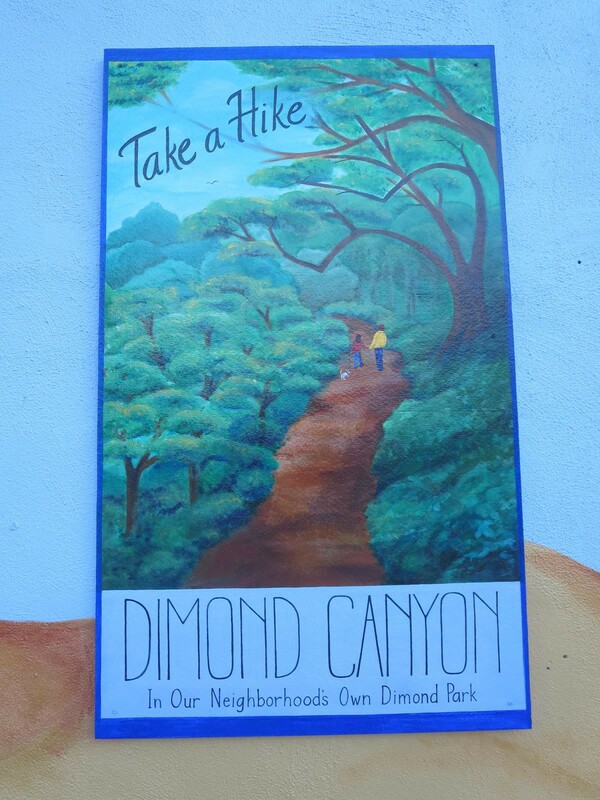 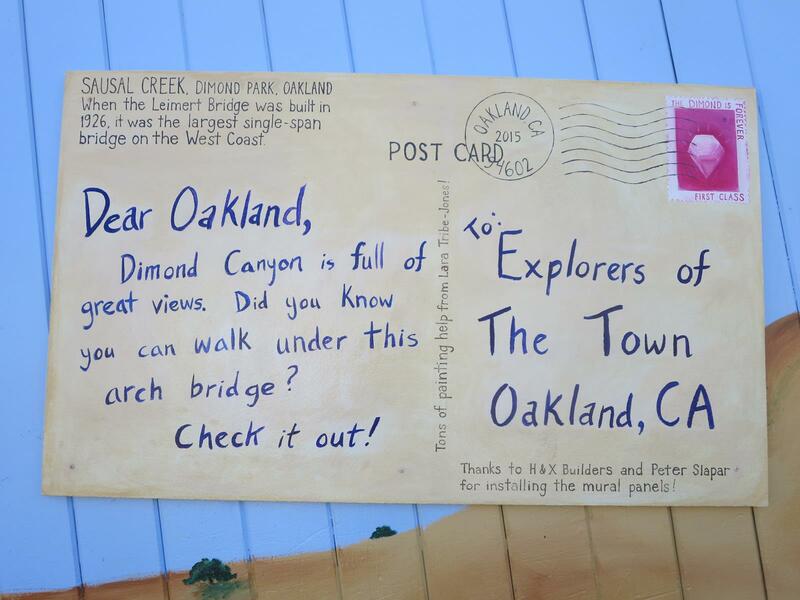 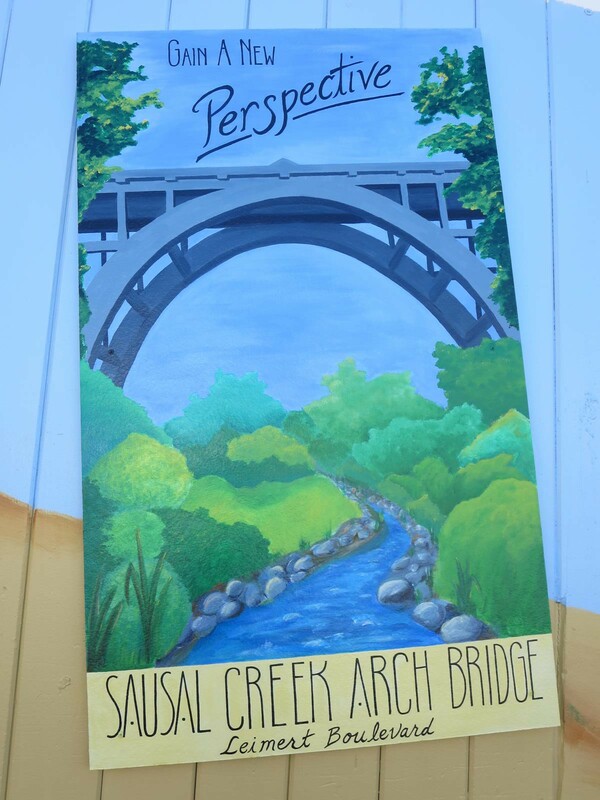 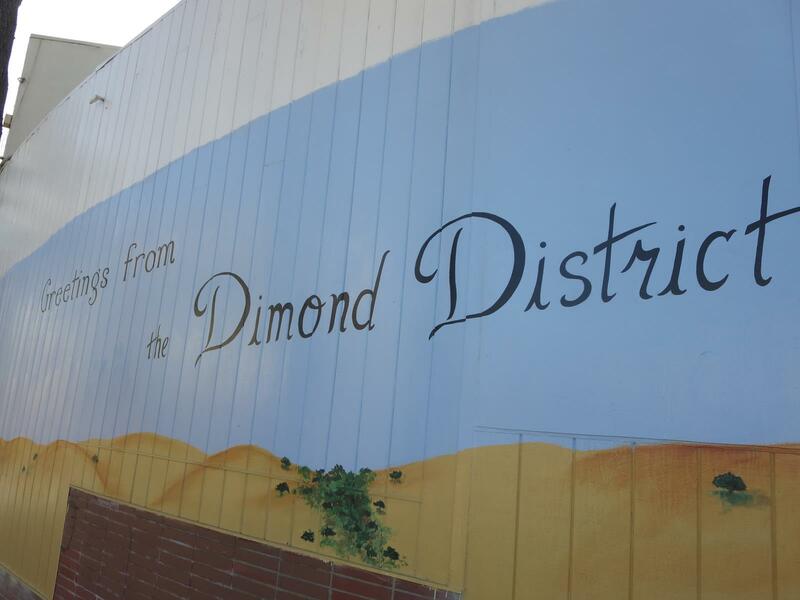 “Vintage Postcards” | Dimond Business & Professional Association, Inc. 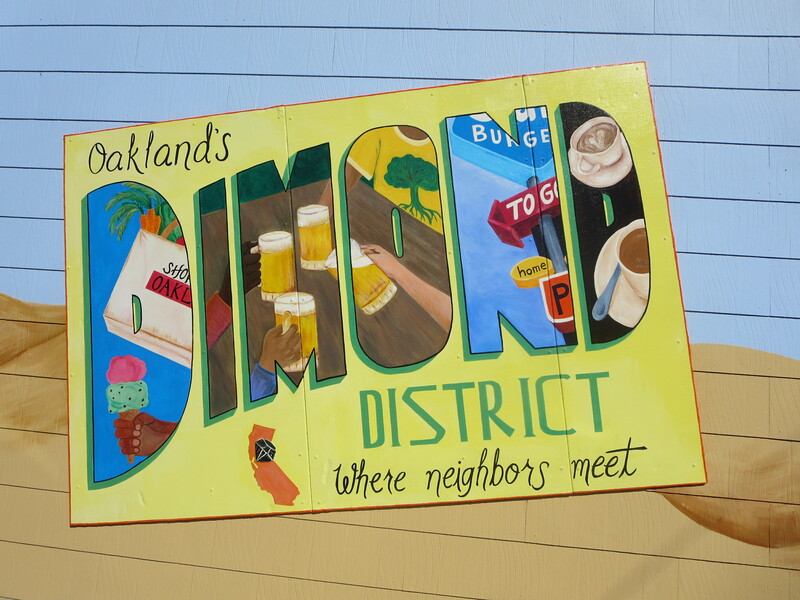 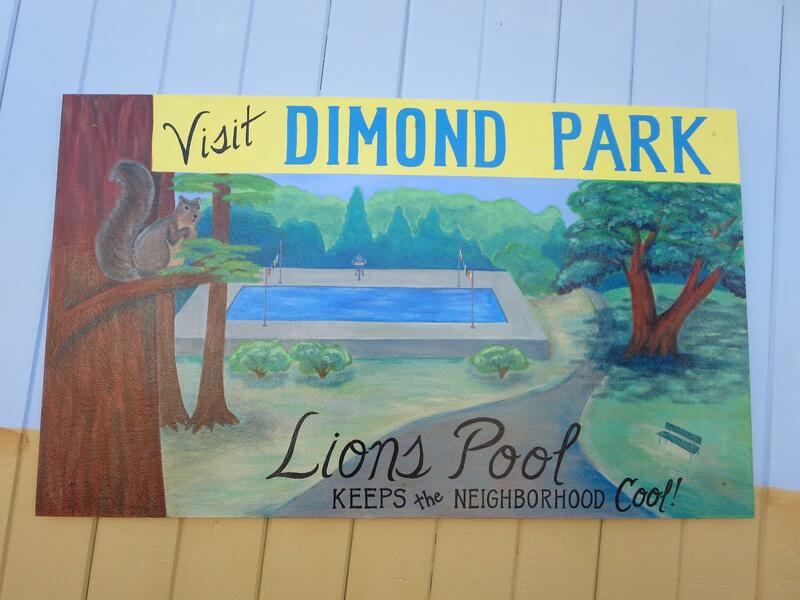 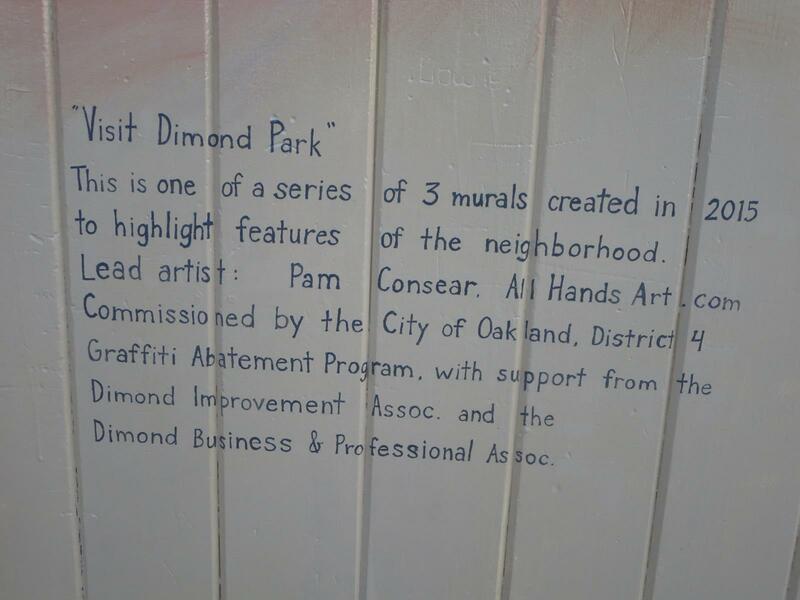 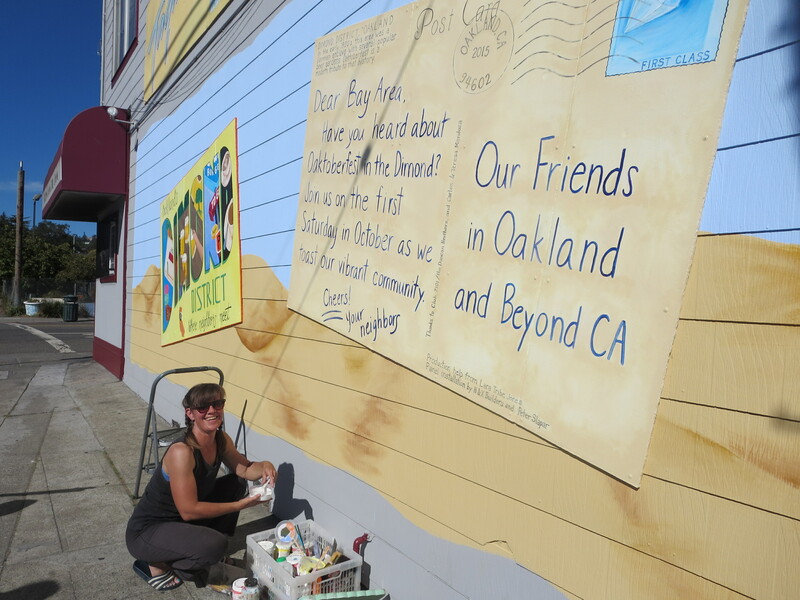 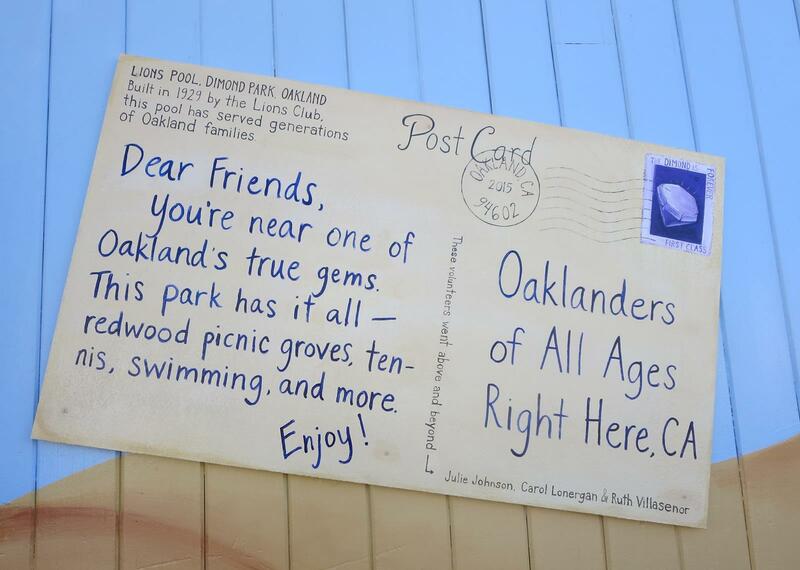 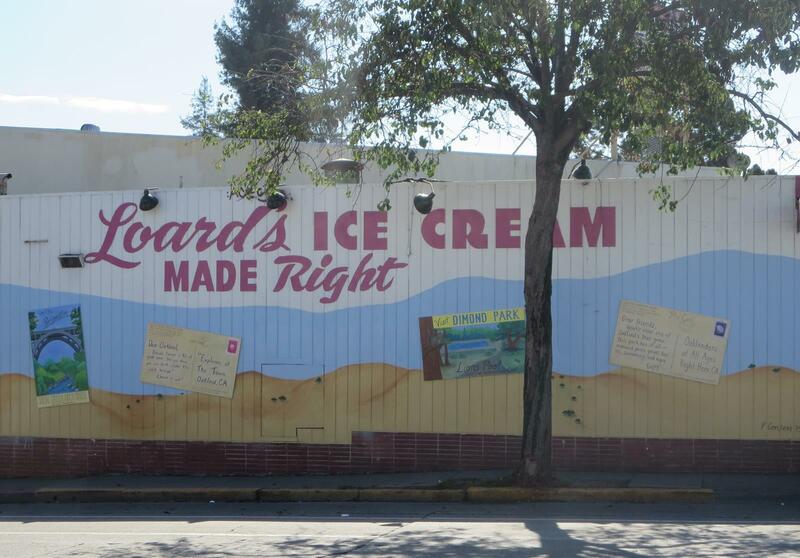 Location: “Visit Dimond Parks”, Loards Ice Cream at 2825 MacArthur Blvd. 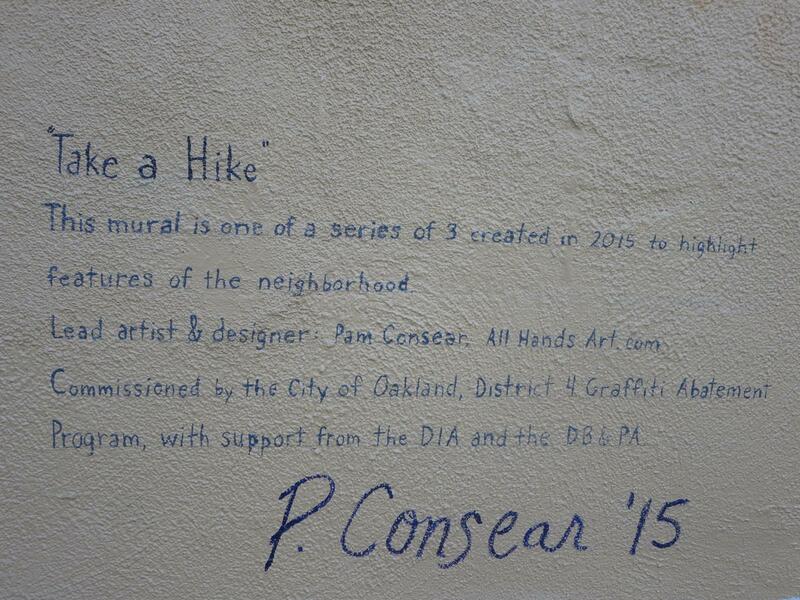 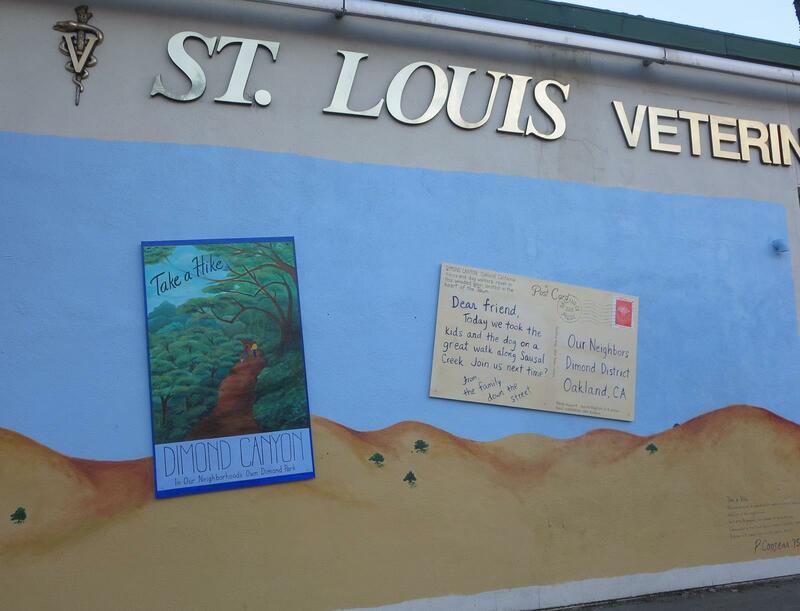 Location: “Take a Hike” – St. Louis Veterinary – 3545 Fruitvale Ave.